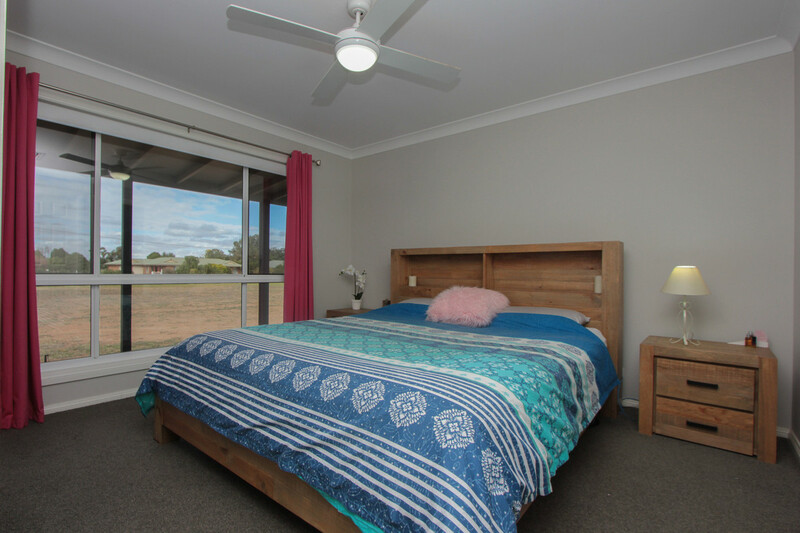 Looking for that escape but with the freedom of being only 1.5km from town centre this is the home for you. 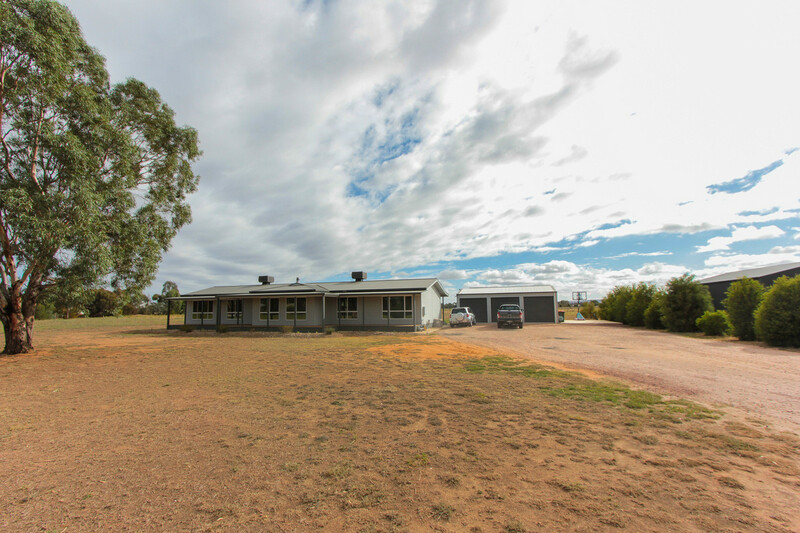 Set on 4,335m2 (1+ acre) parcel of land this 5 bedroom home is perfect for any young family. 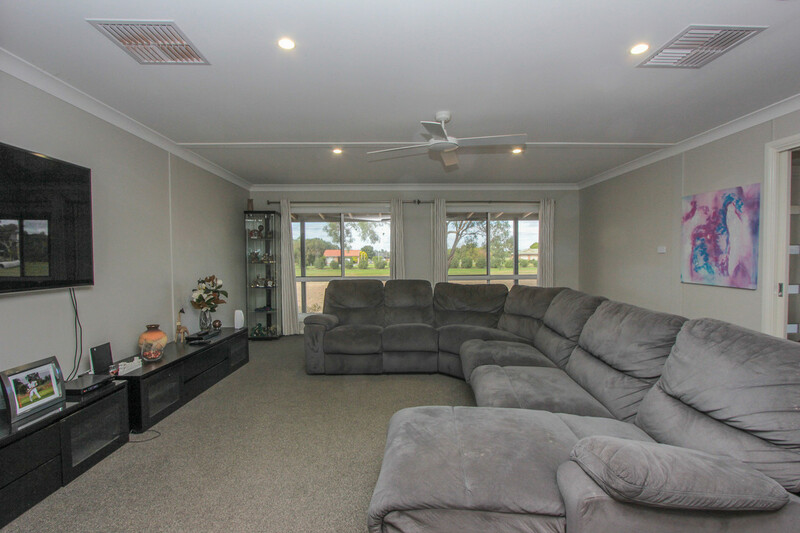 The large living area is the heart of this home with a semi open plan concept with the kitchen and dining area. 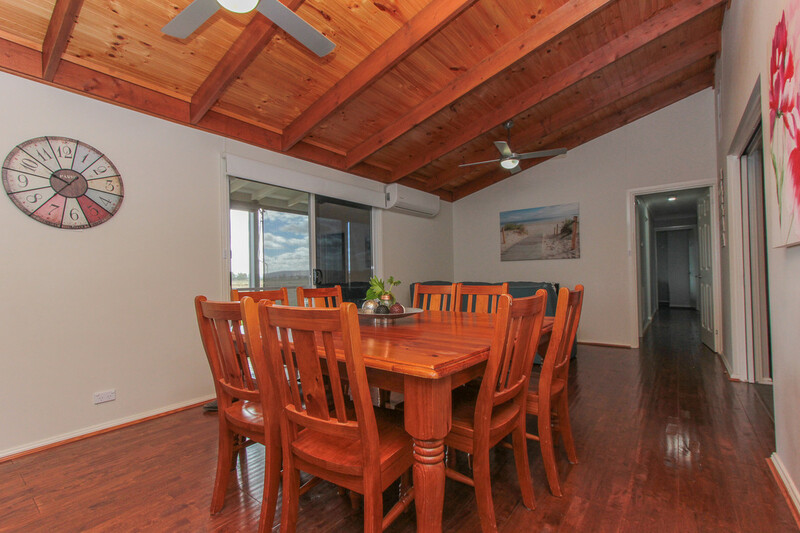 The kitchen and dining area have a great flow. 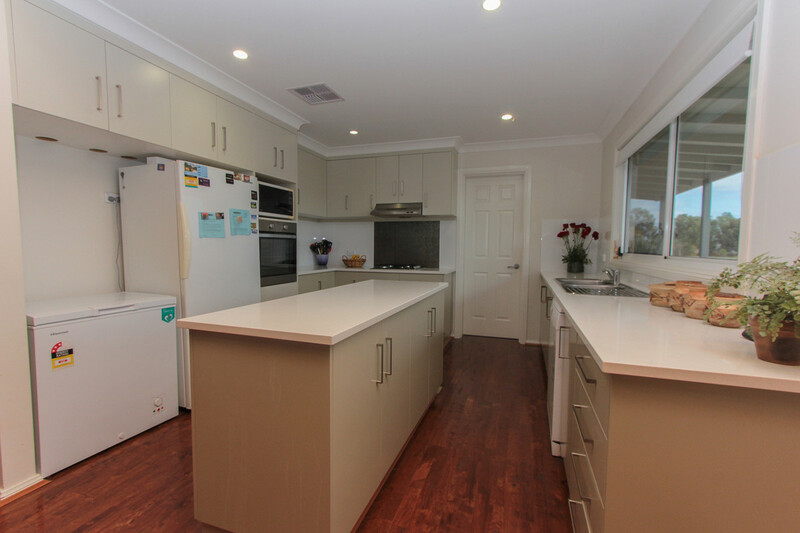 With the kitchen featuring large island bench, quality appliances and walk-in pantry. 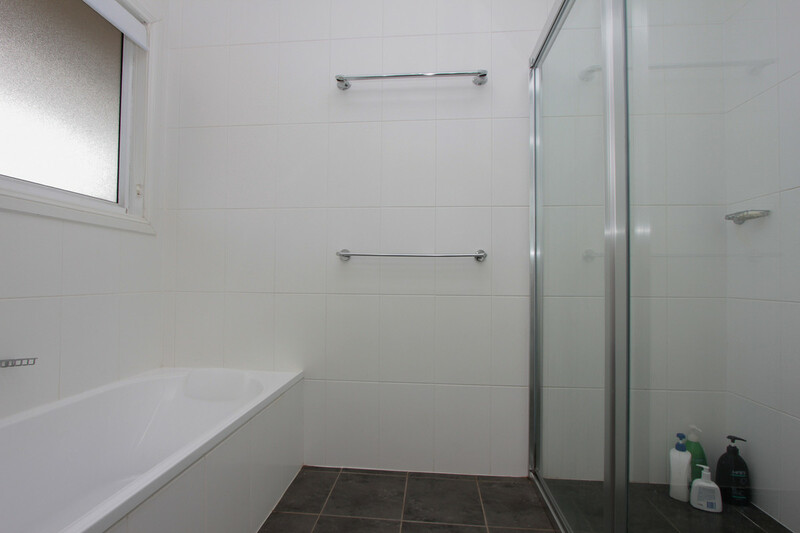 The 5 bedroom are all of good size featuring BIR with the master featuring WIR and Ensuite. 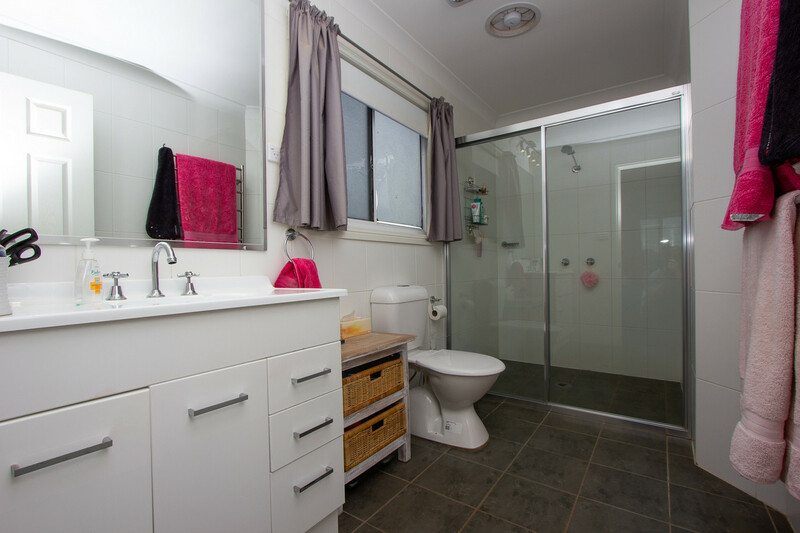 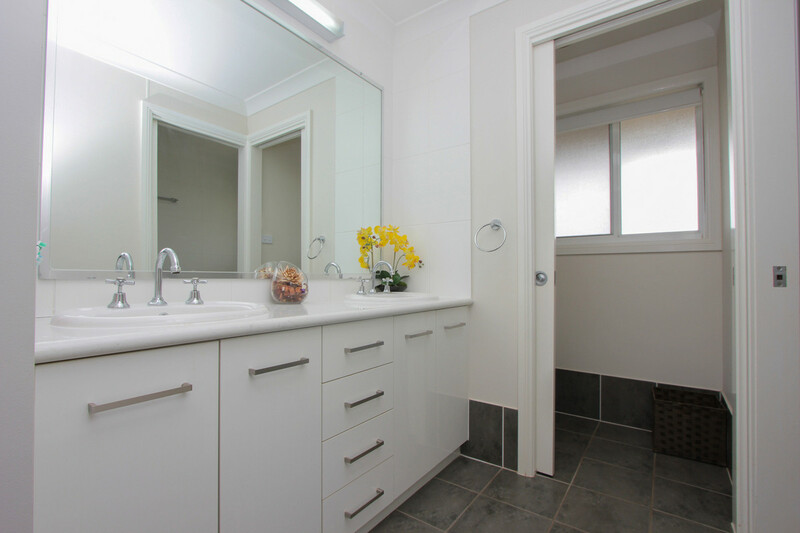 The main bathroom conveniently located to bedrooms features double sinks, separate toilet, shower and large bath. 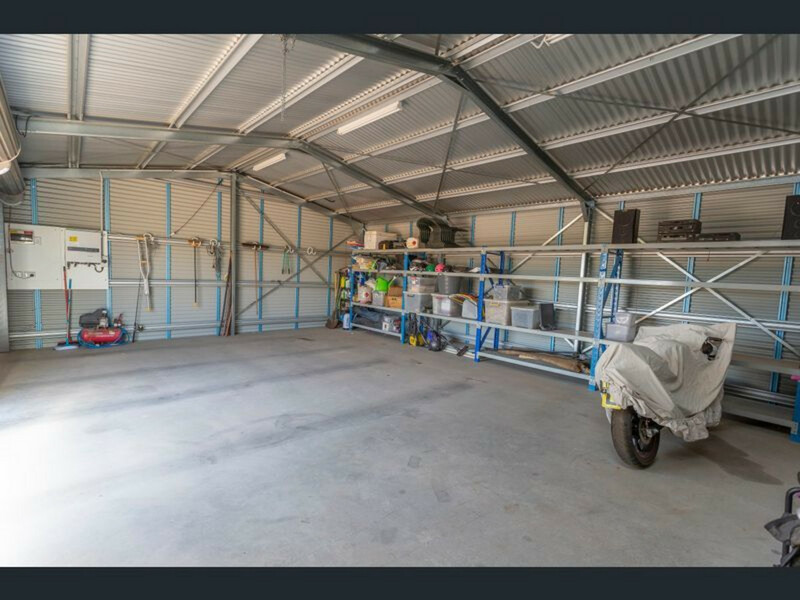 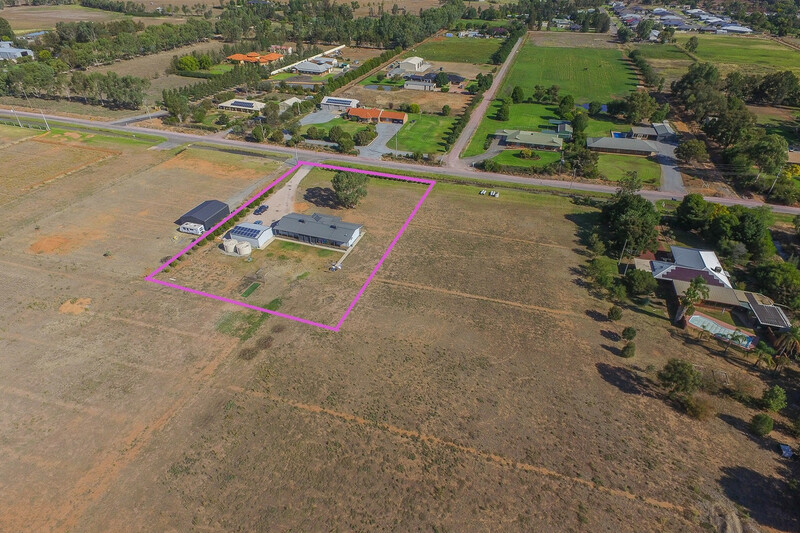 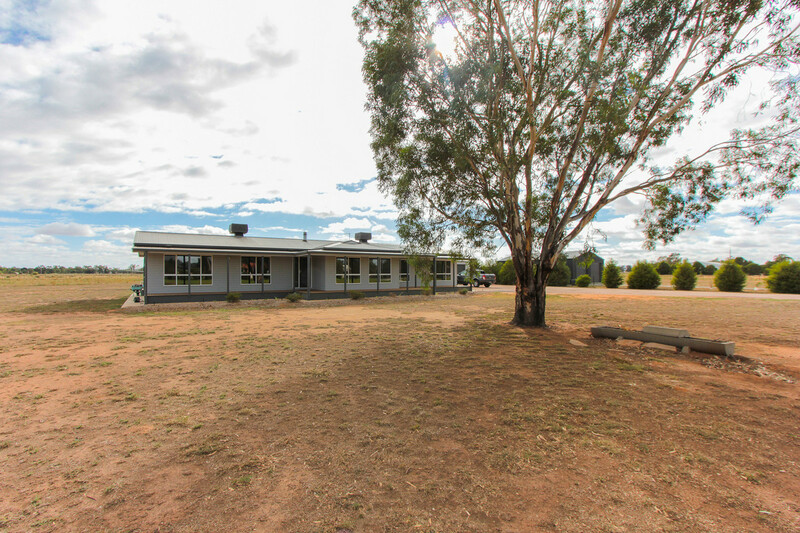 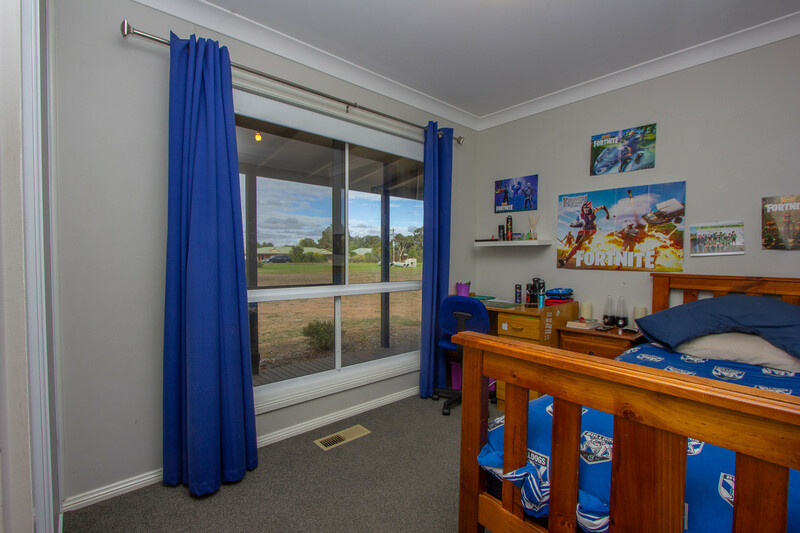 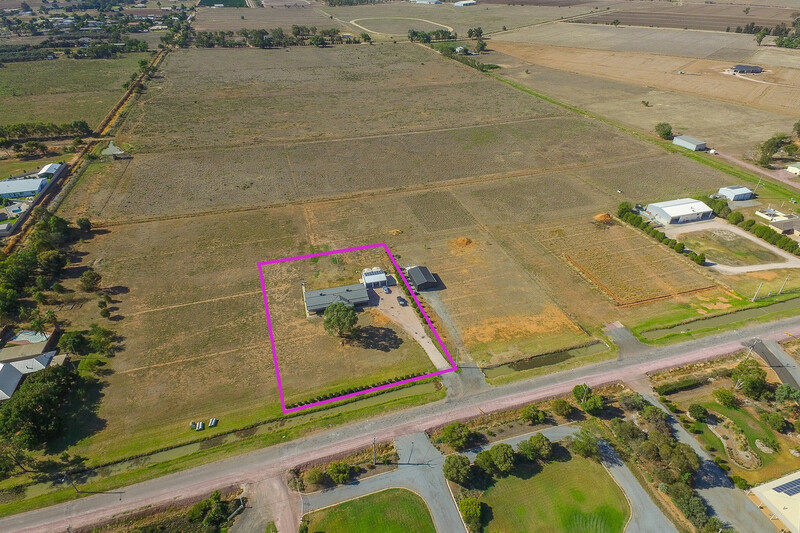 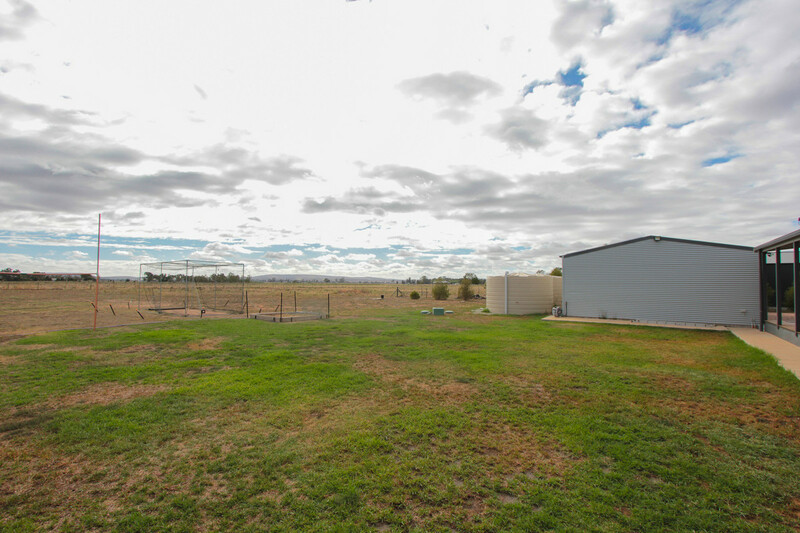 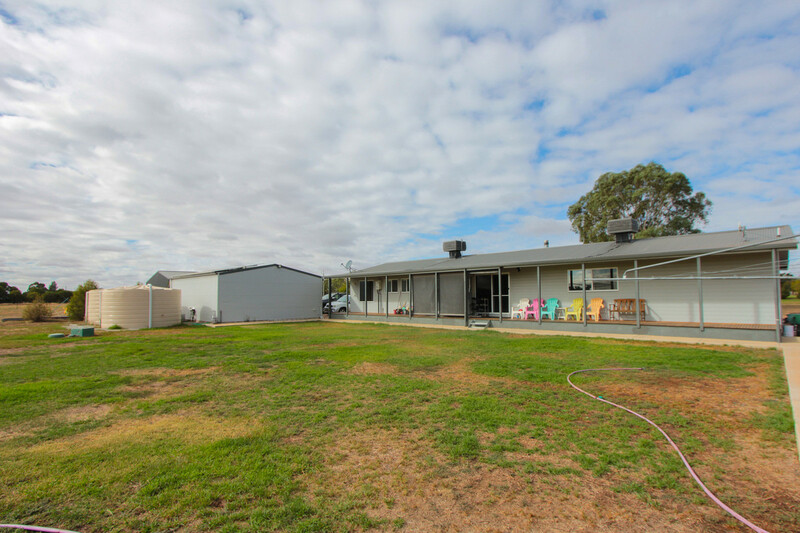 Externally this home really hit it strides with plenty of space for the kids and family to play and have fun maybe even enough for horses, With a large 3 bay 9m X 7m shed 2 bays with electric roller doors, 5KW of solar panels and two poly tanks. 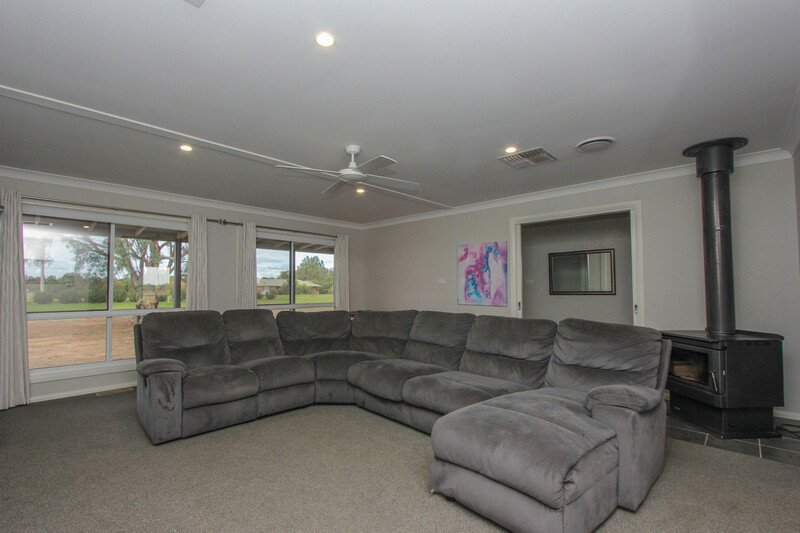 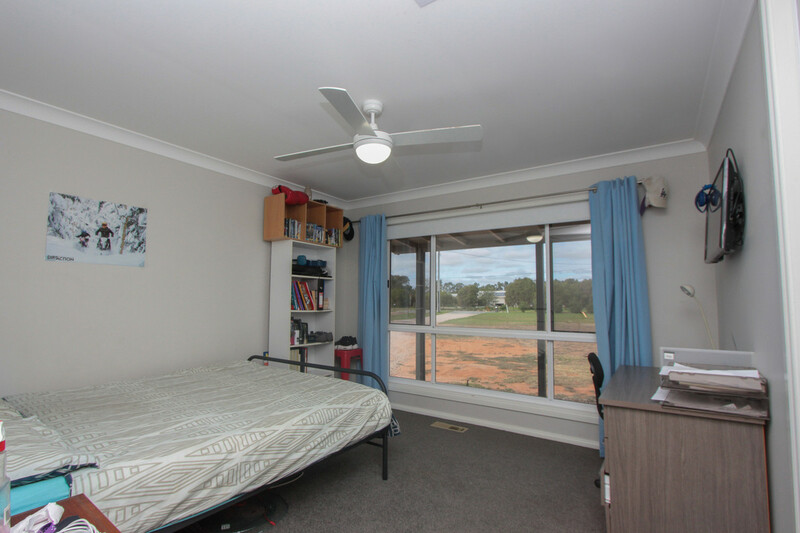 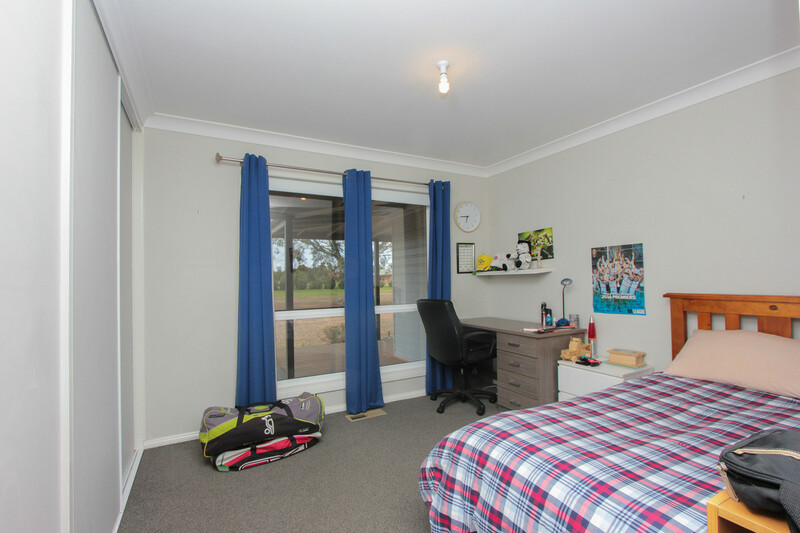 Book your inspection now not to miss out Contact Andrew on 0488 226 135 to arrange yours.